Girlfriends are sometimes both the toughest and easiest to buy for, aren't they?! While you want to give them something unique and totally "them"... it's often hard to straddle the gap of a cool gift and keep it affordable. So this holiday season, I plan to pick out one gift to give to all of my gal pals and voila! Shopping made easy, no? What are some of YOUR favorite gifts to give (or receive) with your girlfriends??? 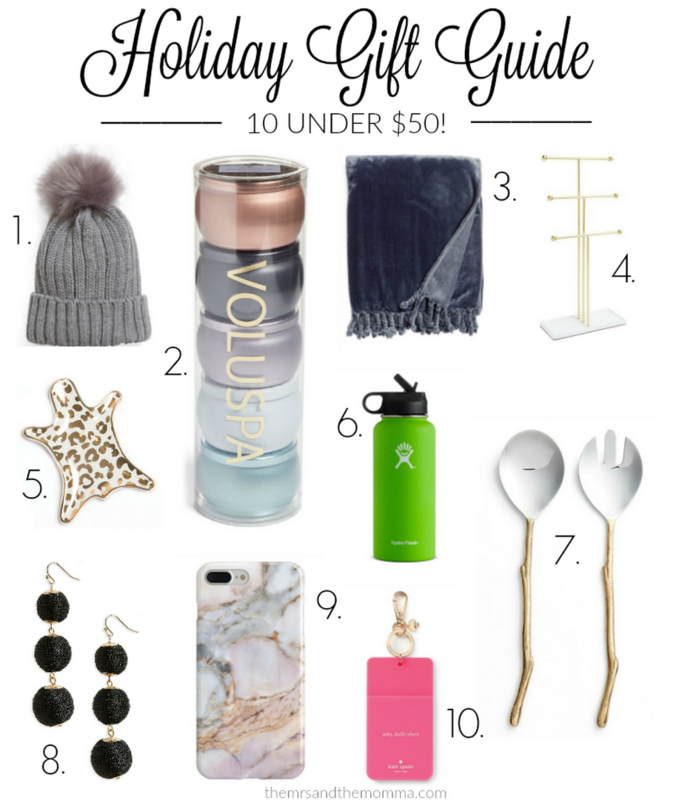 Check out some of the below gifts for your holiday shopping this year!